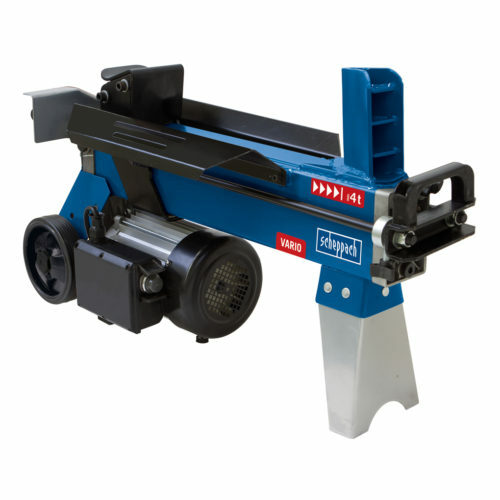 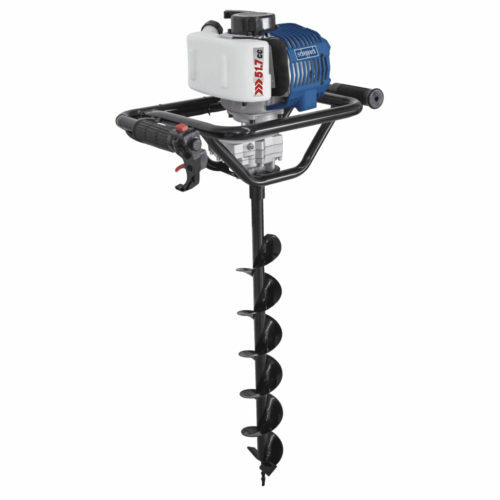 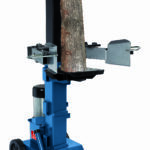 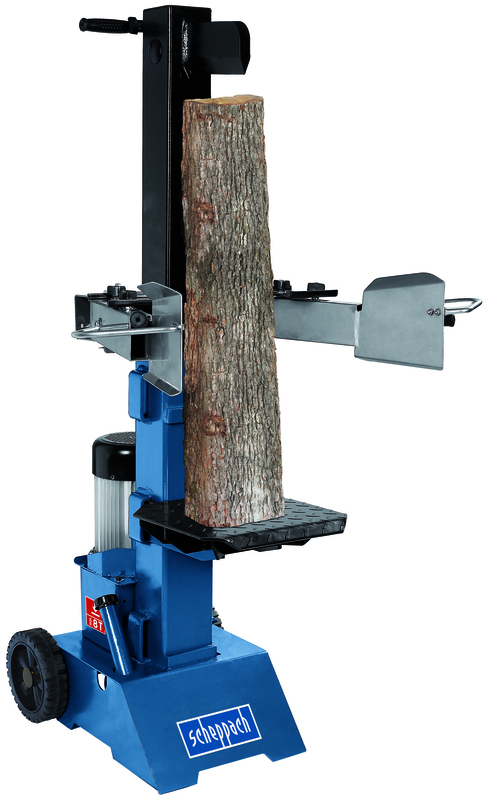 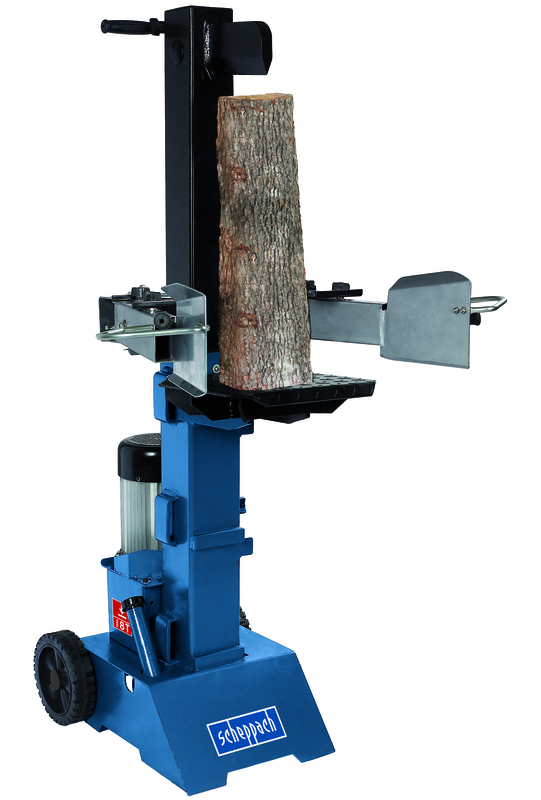 A large, vertical, electric log splitter with 8 tons of splitting pressure. 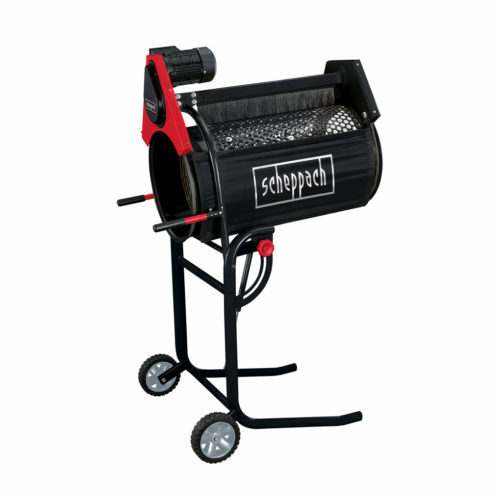 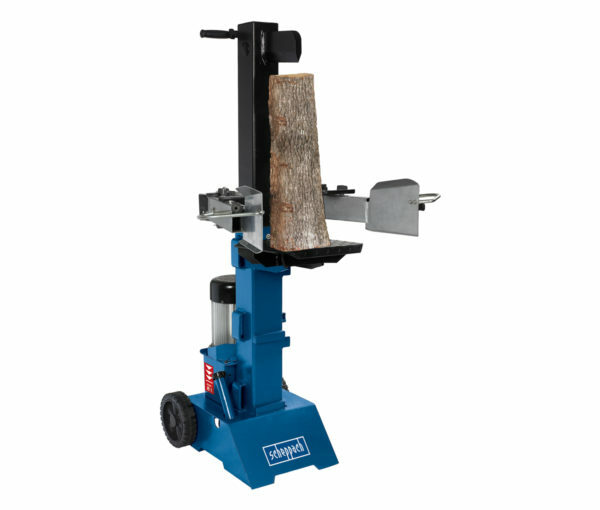 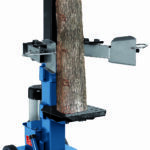 The Scheppach splitter makes splitting logs a simple task. 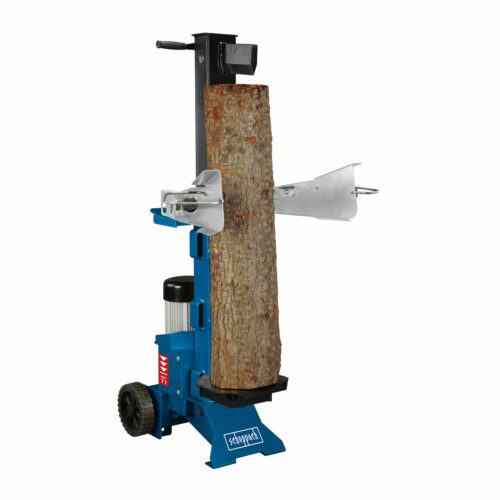 You only have to decide whether you require short or long logs.